Not rarely modern kitchens offer little spaces or otherwise unsuited to the needs of consumers, increasingly looking for new tools and accessories for cooking good food in a practical and quick way. Many tools, therefore, end necessarily to stay in plain sight, out of drawers and cupboards, becoming like it or not, furnishings accessories of kitchens, that are now frequently open spaces also visible from the living room. 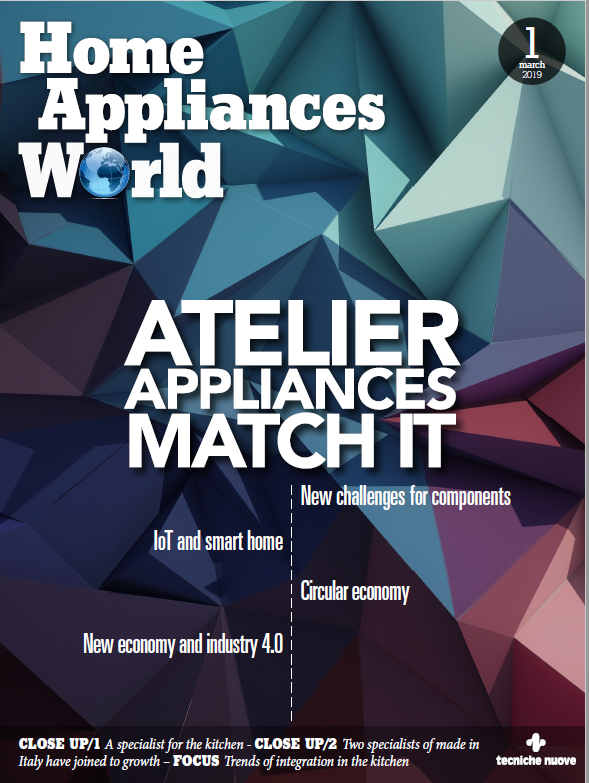 This new trend represents both an opportunity and a challenge for companies that produce appliances. 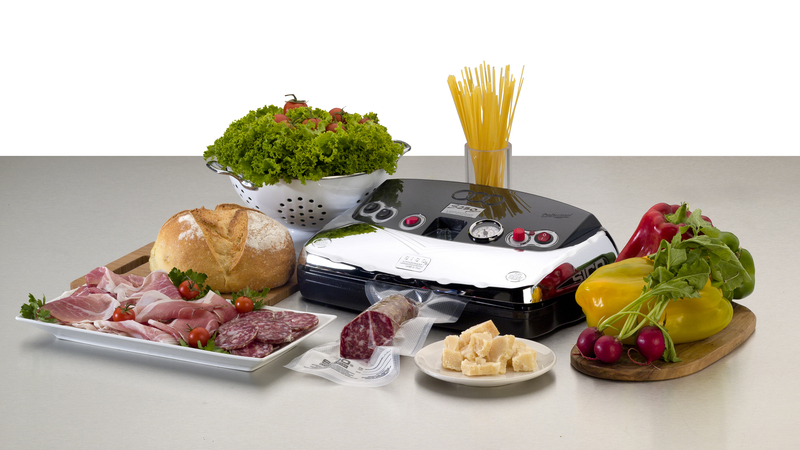 In fact, tools for daily use are cared in the smallest details to be perfectly integrated in the furnishing of the home, but also design of accessories and niche appliances or of professional origin, such as slicers or vacuum machines, is increasingly careful to the aesthetic content as well as to functionality. Home appliance or furnishing accessory? 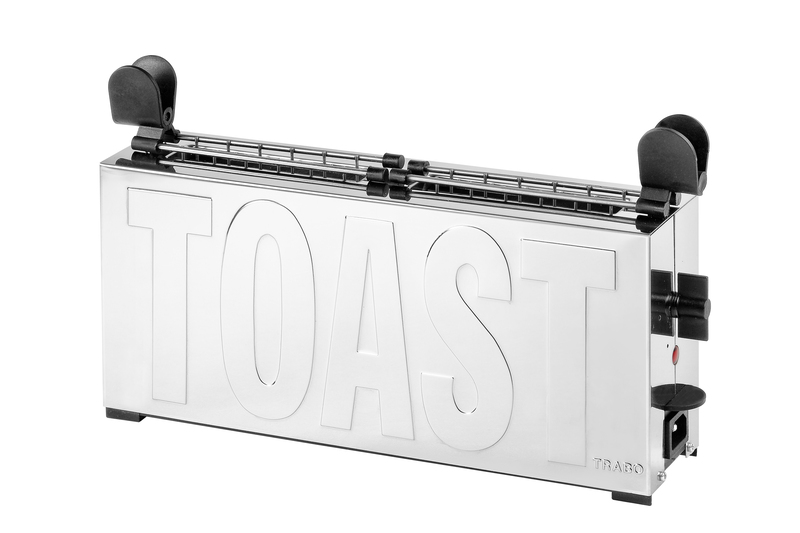 Toast is the symbolic product of Trabo. Designed by the great architect Gae Aulenti, and built in Italy, this toaster is characterized by a very special design and by its functionality. 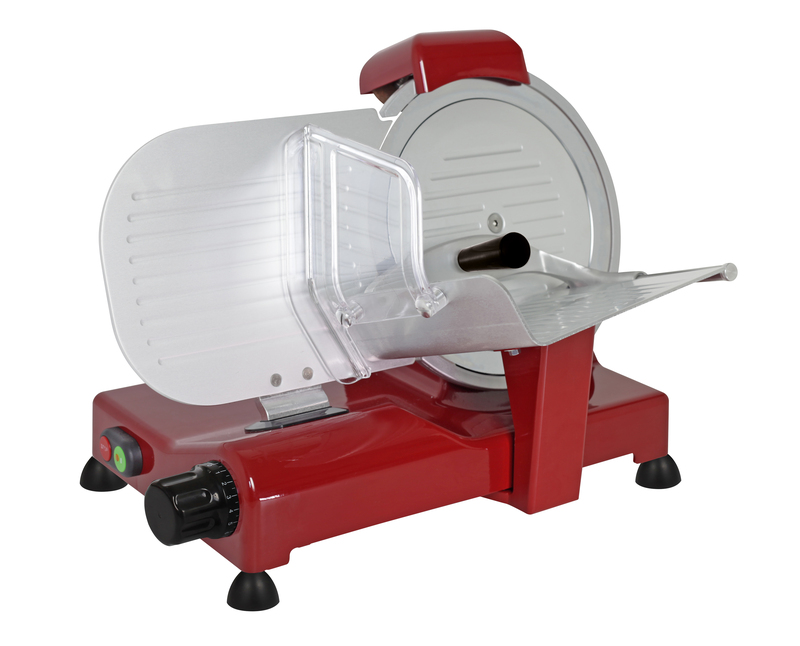 In fact, it has wider compartments to cook larger slices of bread and clamps holding that open downwards, to serve the toast more easily. 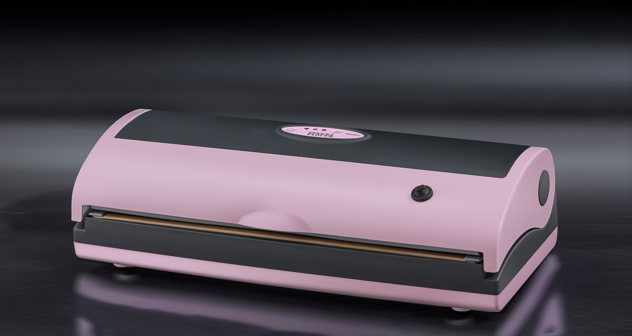 In addition, the removable bottom bar allows to easily clean the appliance from crumbs and food remains. Toast is now also available in a particular wooden gift box.